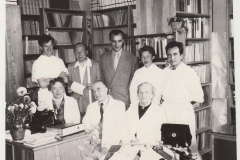 The establishment was erected in December 1952 as a Departament of Parasitology of the Polish Academy of Sciences. 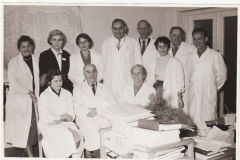 In 1980 the Departament was transformed into the Insytute of Parasitology of the PAS. 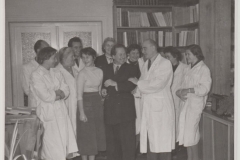 In 1983 the Insitute was named after Prof. Witold Stefański. It has a legal status since 1998. 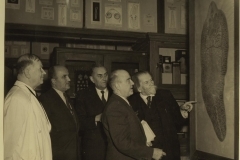 New discoveries as well as the need for controlling human, animal and plant parasitic diseases contributed to the establishing of parasitology as a separate field of science. In order for parasite control to be efficient it is necessary to closely investigate the host parasite system and the phenomenom of parasitism itself. 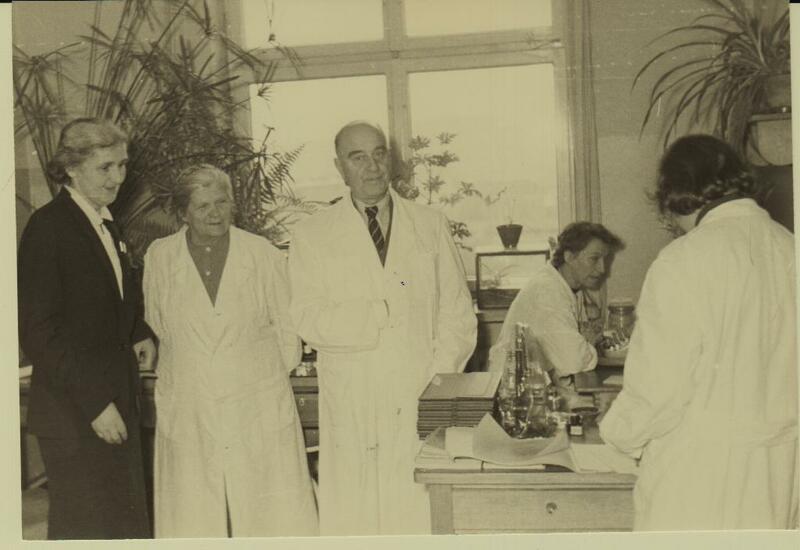 The newly formed Departament of Parasitology was obligated to cover the whole field of parasitology through basic research, emphasizing parasites of human and animal health and econimic importance in Poland. 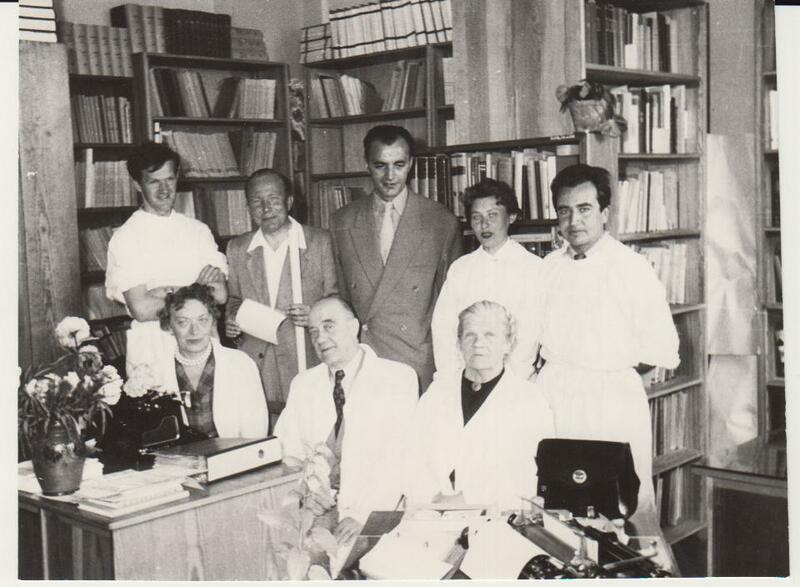 Since 1997 the Institute is lacalized in a modern building on Twarda Street in Warsaw, on an area of 1440 square meters. All rooms are computerized and modernly equipped. 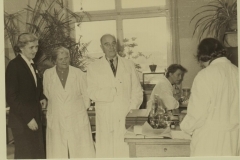 There are specialist laboratories for conducting research in the field of molecular biology, immunology, chemistry and biology, a room for sterile work, a cooler room and animal room for small laboratory animals with laminar cabinets and a ventilation system. 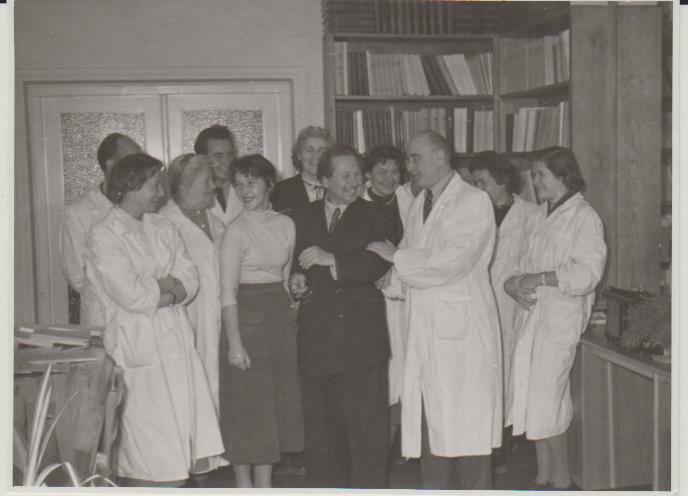 Currently the W. Stefański Institute of Parasitology of the PAS is a specialist and unique national establishment, conducting interdisciplinary basic research which leads to solving important parasitological pronlems. 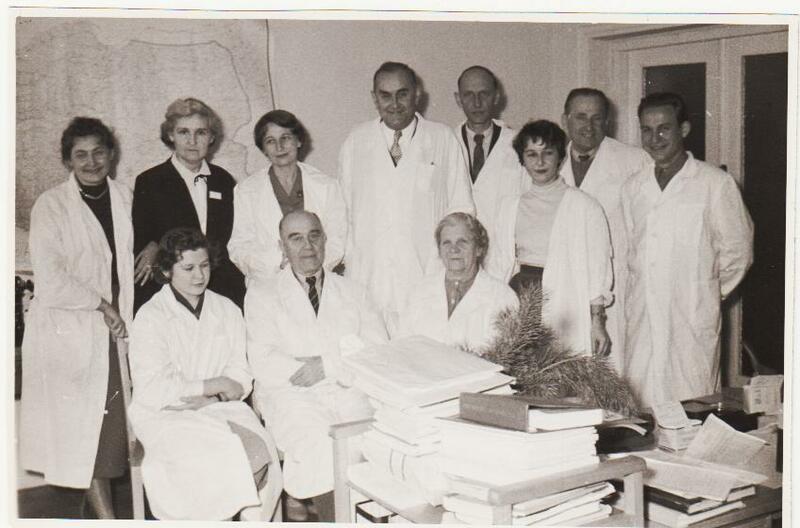 The Institute has the authority to confer the academic degree of doctor since 1961 and habilitation degree since 1981. 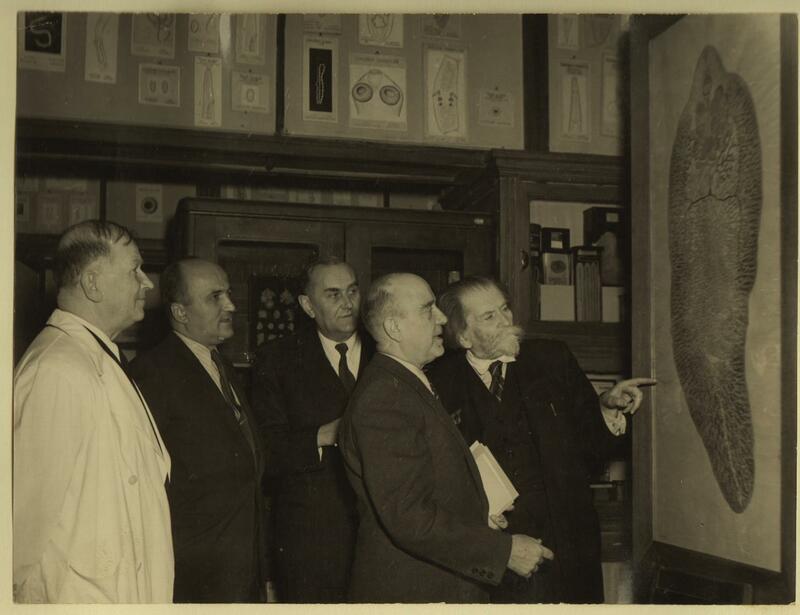 PhD studies in parasitology are conducted since 1970. Currently the Institute employs 42 scientists: 9 professors, 5 associate professors, 14 doctors, 6 assistants and 8 technicians.